The way to everyone's heart goes through their stomachs – and especially through their dessert stomachs! 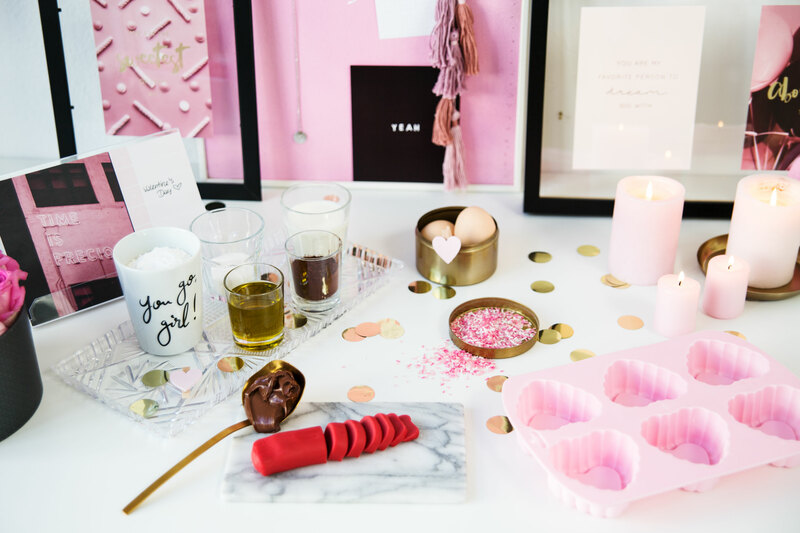 There is no need for a special occasion or day to make something sweet and super delicious but we are taking Valentine’s Day 2018 as the perfect excuse to get baking. 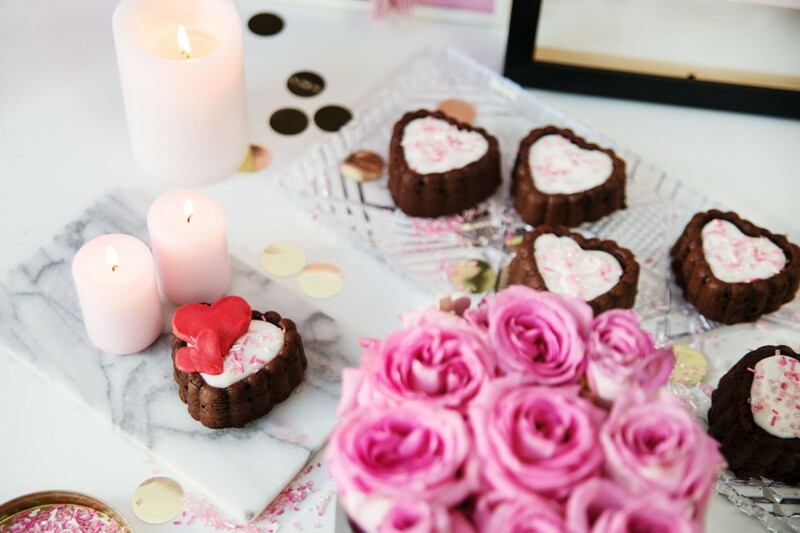 The heart shaped chocolate muffins won’t only be loved by you but also by your boyfriend, husband, best friend, mom or anyone else you’d want to share them with. A little something here and there lets your loved ones know how much they mean to you and they’ll for sure appreciate the chocolaty treat! If you should not have planned a romantic Valentine’s date night this year, that’s nothing to worry about at all! You are special and awesome on your own and you deserve to have a wonderful day filled with chocolate and love. So get your muffin tray out and start baking!